Explore the shores or the waters of Lake Tahoe. Ski at one of the area's many ski resorts. Visit the Vikingsholm Castle or other historic sites. 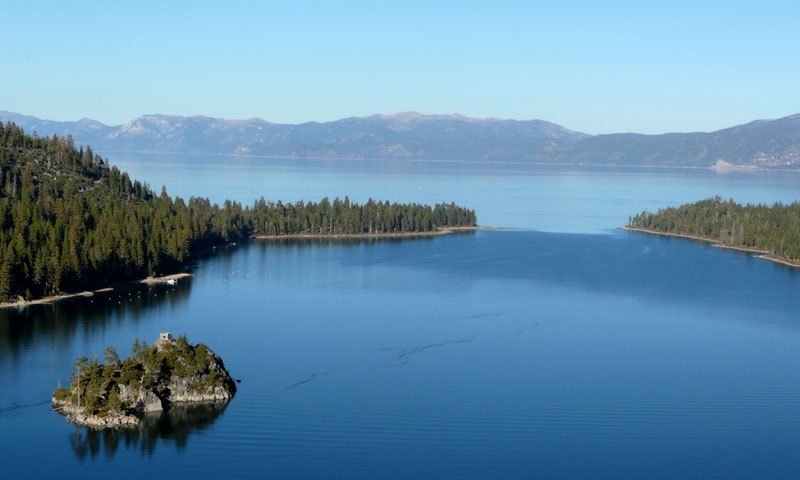 Hike the Tahoe Rim Trail or bike the Flume Trail. Float the Truckee River. Kidzone Museum is a local museum dedicated to children specific exhibits and learning styles in the Lake Tahoe area. The PRCA Truckee Championship Pro Rodeo puts on an annual rodeo tournament in Truckee, California. Take a warm diversion from skiing this winter and head down to Death Canyon.